Sweet Home Oklahoma is the newest reality concept to come from Bravo. It’s got a Housewives feel, but this time we’re in the middle of the Bible belt, in small town, conservative America. The show follows three blonde best friends that live in the tiny enclave of Nichols Hills. The group embraces small-town life, while challenging some of the more fundamental parts of it. It’s sure to be an interesting show! Sweet Home Oklahoma premieres on March 20. If you need the Sweet Home Oklahoma airtime it’s on at 10 p.m. ET. If you don’t have cable, there’s no need to worry. You can watch Sweet Home Oklahoma online without cable! Just continue reading and you’ll learn all the ways you can stream Sweet Home Oklahoma episodes without a cable connection! DIRECTV NOW offers a streaming service available through Apple TV, Chromecast, iPad/iPhone, android, Amazon Fire TV, or personal computer. You can stream Sweet Home Oklahoma on Bravo and 60+ other television channels, including USA, Food Network, Nickelodeon, Disney XD, CNN, AMC, and ESPN, for $35 a month. This is the DIRECTV NOW base package, one of four different packages available. You can upgrade your package for even more channels, up to over 120 in the largest package. HBO is available with any package for an additional five dollars a month. Local content is only available in live stream in cities like Atlanta, New York, Chicago, and Oakland. The rest of the country will have access to local channels on demand. Find out more about how you can watch Sweet Home Oklahoma online free in the DIRECTV NOW free seven-day trial, when you check out our DIRECTV NOW review. 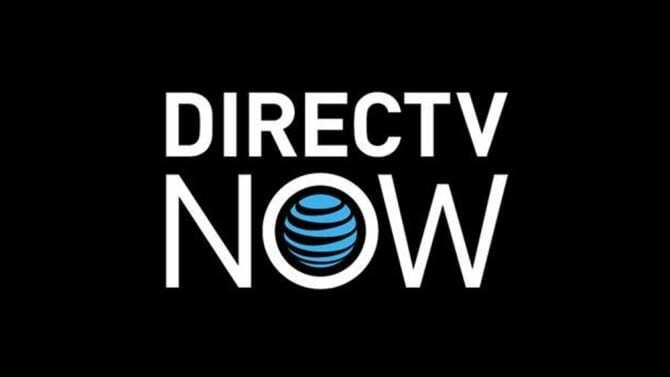 The review offers all the pertinent information you need to decide whether DIRECTV NOW is the right service for you. Oh, and don’t forget to ask about member specials! DIRECTV NOW sometimes offers great deals for members, such as free streaming devices. Who is ready to watch Sweet Home Oklahoma episodes online? If you want to stream Sweet Home Oklahoma the best way to do it is Sling TV Blue. It starts with 40 of the best channels for $25/month. This package will give you access to watch Bravo online. You can watch AMC, TNT, IFC, FX, Syfy, truTV, and many other channels. Some local channels including NBC and FOX are available in select cities or nationwide on-demand. A limited on-demand library is available to provide some shows on-demand so you can watch if you missed the live stream. Bundle packs are also available. These are $5 and include a small pack of anywhere from 3-10 channels. If you want single channels HBO or Cinemax are available to be added to any package. Roku, Chromecast, phones, computers, and other devices will all work with Sling TV. Did you know you can watch Sweet Home Oklahoma online free? Well, you can. All you need is the Sling TV free trial. The trial lasts 7-days and is a great way to give the service a try before buying. Also, if member specials are your thing, they are available often! You should be on the lookout for deals on Roku or Apple TV specials. If you want to learn more, here’s our Sling TV review. If you want to the Sweet Home Oklahoma live stream, fuboTV is one of the ways you can do so! fuboTV offers over 44 channels, including Bravo, Oxygen, FS1, FS2, Sprout, fyi, SyFy, Fuse, Nat Geo Wild, USA, and History channel! Local channels are available on demand everywhere. Some cities also offer locals in livestream. You can add on channel bundles for between $3 and $13, to round out your package! fuboTV is available on streaming devices such as Chromecast, Roku, web browsers (Chrome recommended), Amazon Fire TV, Google Play for Android, and iPad/iPhone! Would you like to watch Sweet Home Oklahoma online free? fuboTV offers a free weeklong trial! 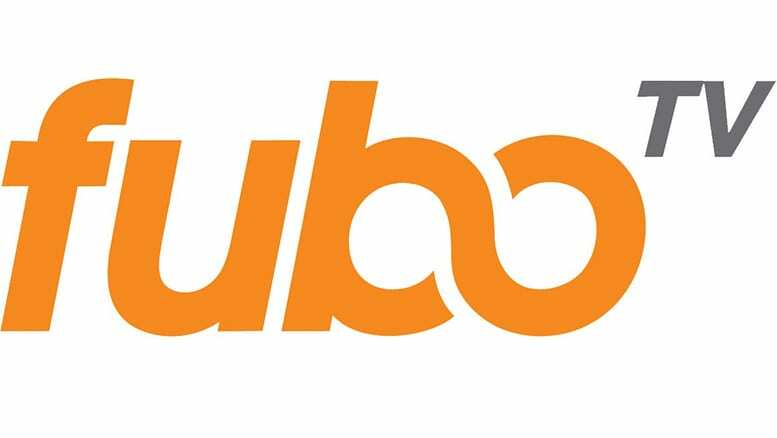 Find out all you need to know about fuboTV in our fuboTV review! Playstation Vue offers multiple packages for you to choose from, including the Access Slim package for $29.99/per month. You will need this package to watch Sweet Home Oklahoma streaming because the channel offerings include Bravo. 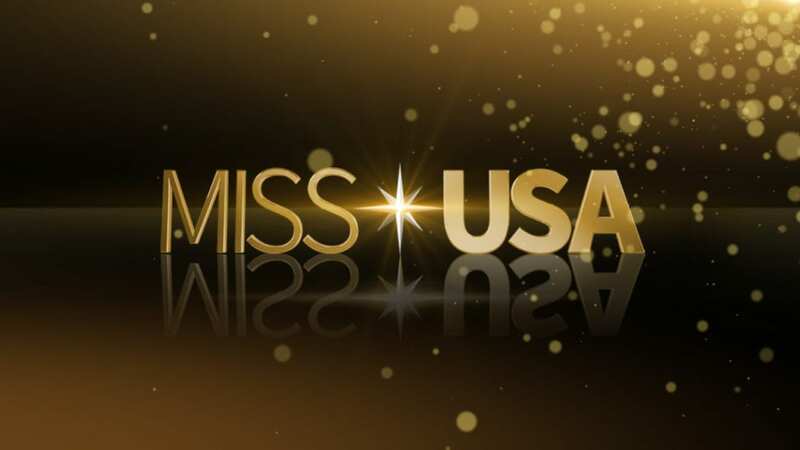 Beyond Bravo, watch OWN, HLN, TBS, TNT, TLC, AMC, USA, and WE. Local channels can be viewed live stream in large cities like Philly, New York, and San Francisco. 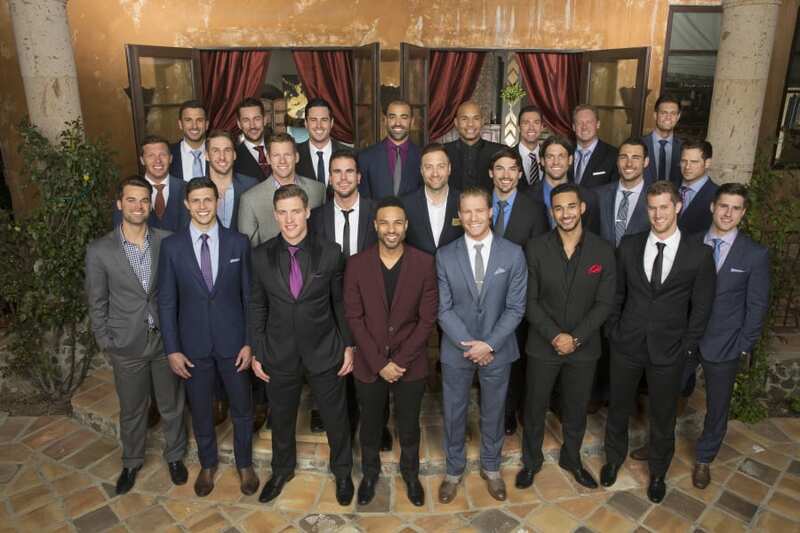 If you do not live in those cities watch ABC. FOX, and other local content in the on-demand library! Add on premium networks like HBO and Showtime for around $10 to $15 per month. Record what you watch using the cloud based DVR, which will work with all the streaming devices available including PS3, PS4, Roku, Chromecast, web browsers, Apple TV, and mobile devices! Mobile restrictions will block you from the ability to use mobile devices (or any devices) to watch PS Vue outside of your home. A 7-day trial is available if you want to watch Sweet Home Oklahoma online free. And don’t forget to check out our PS Vue review to learn more. It’s quite possible that Sweet Home Oklahoma streaming will become available on Hulu. That said, you are currently unable to stream Sweet Home Oklahoma full episodes, at this time. 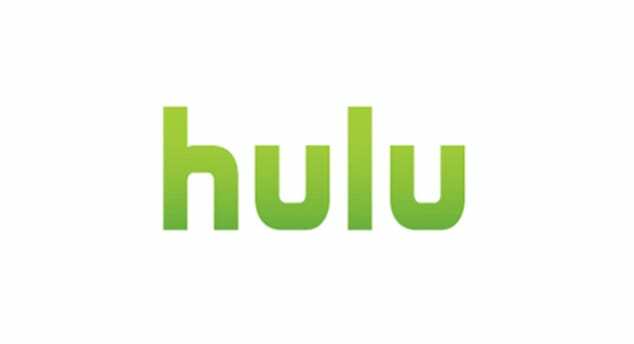 Our Hulu review has more details on this service. 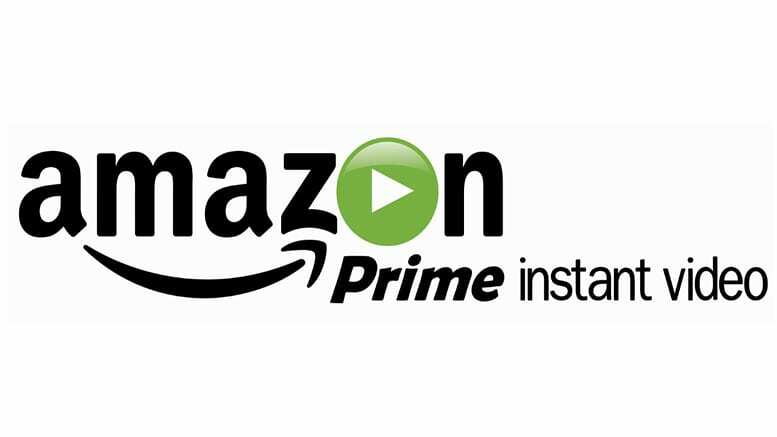 You cannot stream Sweet Home Oklahoma episodes on Amazon Prime because it’s a new show. Sweet Home Oklahoma full episodes can only become available if the season has fully aired. So, it could be months before Sweet Home Oklahoma episodes are available, if they offer them at all. Check out our Amazon Prime review, here. 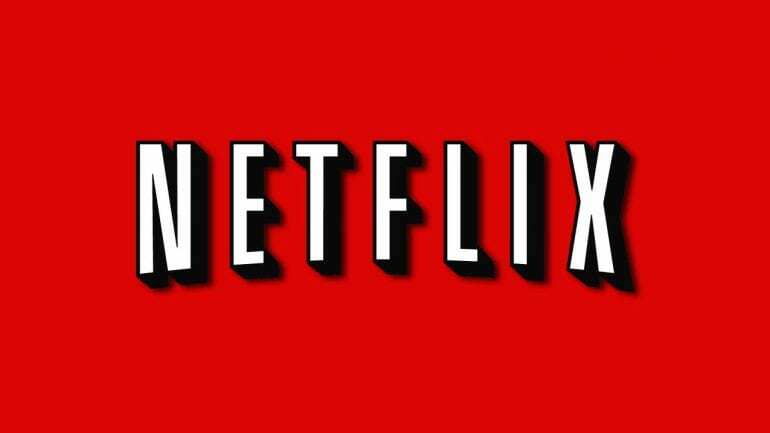 Sweet Home Oklahoma streaming is not on Netflix. It is possible that Sweet Home Oklahoma streaming could be added in the future, but it wouldn’t be for months if they choose to add it. What is Netflix? Check our full review to find out! If you’re still uncertain about Sweet Home Oklahoma streaming, our comments might be the place for you to learn more!